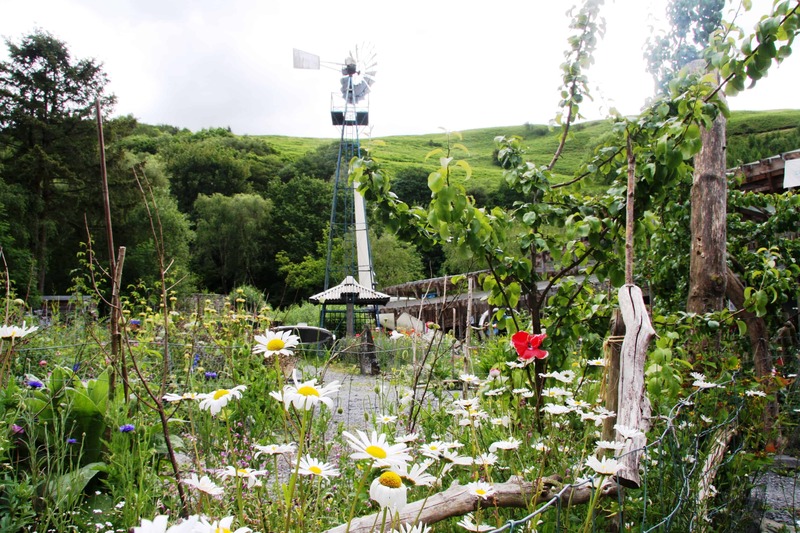 Nestled in the foothills of Snowdonia, the Centre for Alternative Technology (CAT) is a world-renowned eco-centre that researches and supports greener ways of living. With over seven acres of gardens and displays, and with 40 years’ experience in sustainability, CAT inspires thousands of visitors every year. 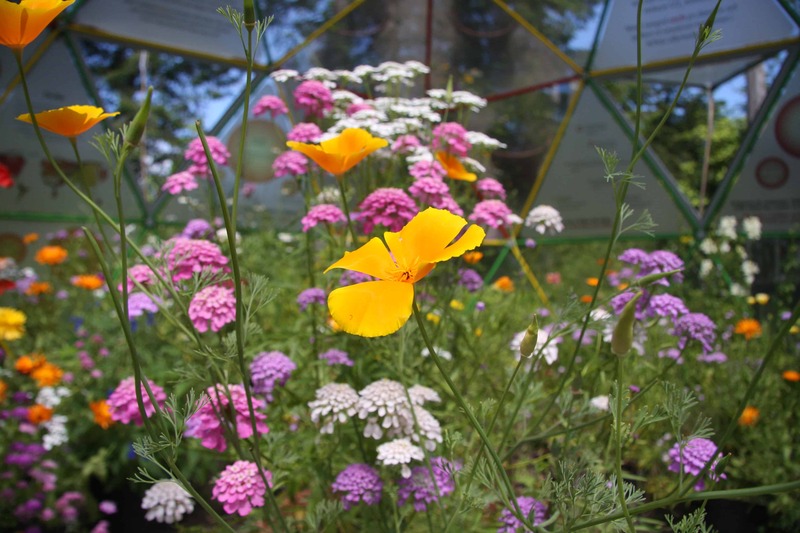 Learn more about organic growing, discover forest gardening, get started with composting, or simply stroll around the grounds on a relaxing day out.